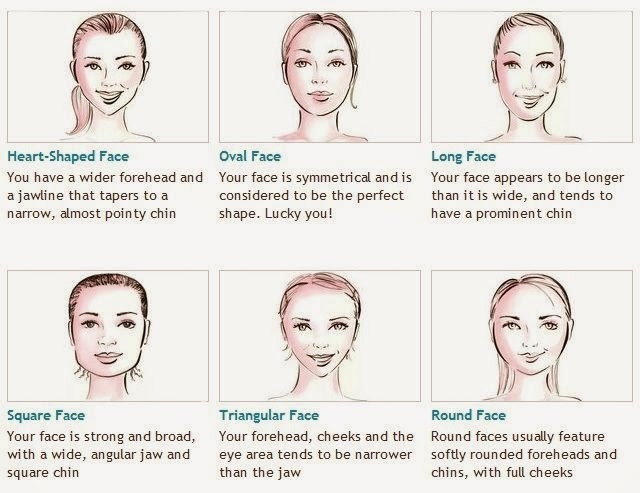 What shaped face do you have? It's important to consider the shape of your face before committing to a particular haircut. Some cuts will compliment your features while others will not. What shape do you have?